As the cemetery is pretty old it offers the chance to learn a lot about old spelling rules in German language and bygone official titles. 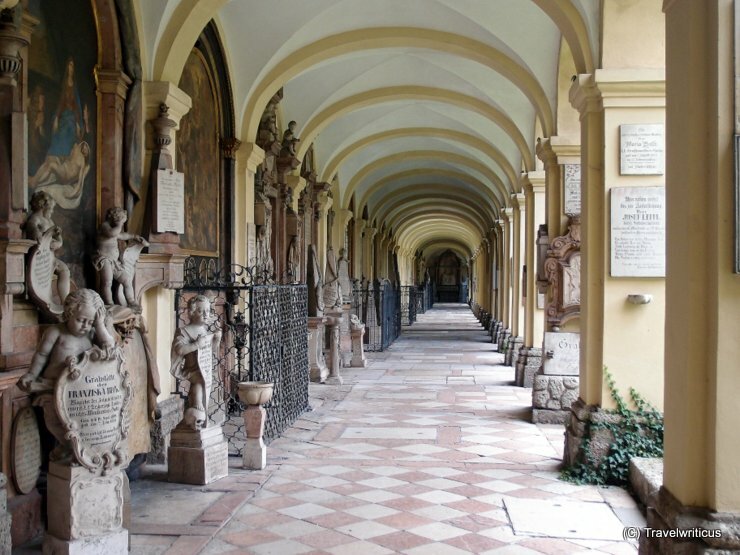 This entry was posted in Cemeteries, Wolfgang Amadeus Mozart and tagged Austria, Salzburg, Salzburg-City by Travelwriticus. Bookmark the permalink.